He was ill, he was ill for a very long time but finally he had enough money saved to get the proper treatment for his illness. He called his doctor and he was told that the only solution for his heart ailment was an operation. Well he already knew that and went to the hospital with his family. On the appointed day doctors were ready and he was wheeled in to the operation theater. The doctors started the operation and it went on for 5 hours. 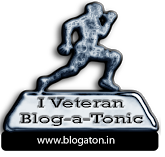 Suddenly all the lights started blinking and his heart rate spiked upto 120 bpm. There was internal bleeding but doctors were not able to detect the source and before long his chest cavity filled his blood and his heart rate monitor beeped and settled. He was no more his paths to death lead him to operation theater and he left the world through there. 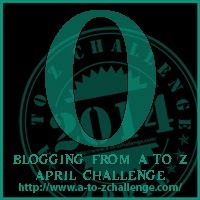 My Next Entry for Blogging from A to Z April Challenge 2014. Letter O.